The big day is finally here. IC Registration opens tonight at 8:00 PM EST. I can barely contain my excitement—hope you’re feeling the same. If your parents are still on the fence about sending you to IC, here are a few helpful tips to get them on board. As a parent, the idea of sending you to travel to a convention with thousands of teens can be intimidating. Education about International Convention is crucial to their buy-in. Take some time today to walk through the different pages of the IC website—show them the past line-ups, frequently asked questions, videos, and more. 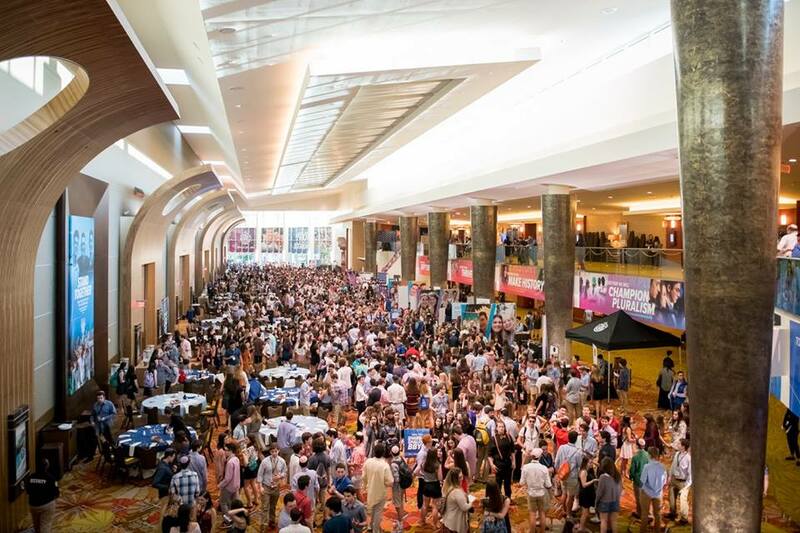 Assure your parents that International Convention is a safe space to learn, grow, lead, and make friends for life. Enthusiasm is key—IC is a major investment and you want your parents to know how passionate you are about going to Denver. 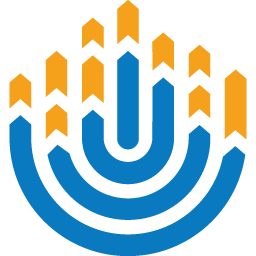 This event will catalyze your involvement in the Jewish community, build your network, and make you a better leader. What parent isn’t excited about their teen wanting to do something to better themselves and their community? 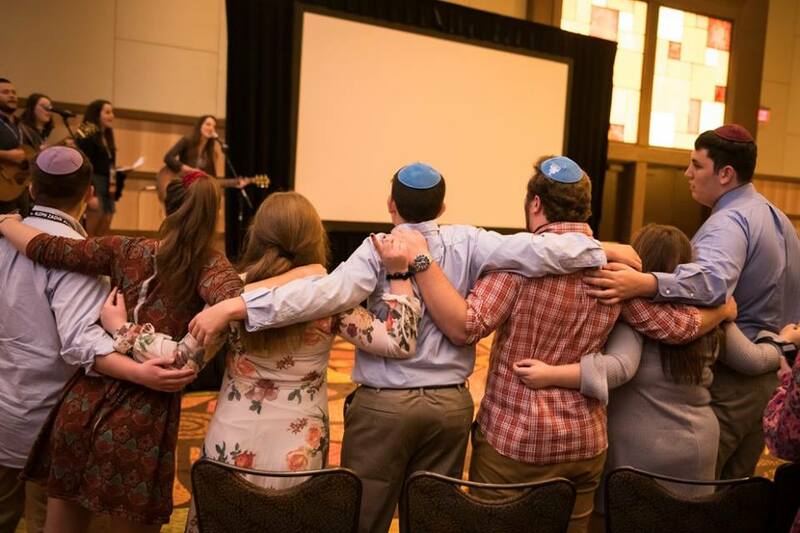 Demonstrate how much BBYO means to you and how you’ll make this investment worth it. Share the past speaker and guest line-ups with your parents to show them the kind of people you’ll get to interact with in Denver. BBYO is committed to bringing today’s most relevant and topical guests to IC. Let your parents know you’ll interact with actors, activists, vloggers, Olympic athletes, humanitarians, politicians, and so much more. This is also a great way to start getting an idea of what you want to study in college and which field of work you want to pursue. 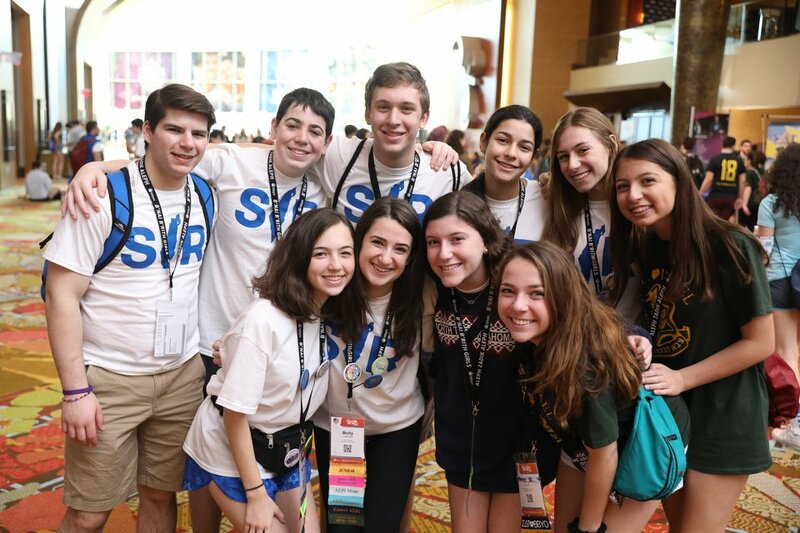 Additionally, share the types program moments where you will meet these guests—LEADs Day (off-site leadership labs), Plenaries (general sessions/Movement rallies), Limmud (speaker series), IC Summit (skills-based training the day before IC), Shabbat Services, Friday night Oneg, and Sunday sightseeing. These guests are going to have a huge influence on your life and this is a once-in-a-lifetime networking opportunity. Demonstrate to your parents how fun IC is going to be. Play songs from past IC performers in the car on the way to school. Show them the IC promo videos. Make references to the tagline for this year, “Our Turn,” whenever applicable. (Example: “Hey mom! I think it’s OUR TURN to bring the snacks for the soccer game!) Make it creative, make it fun. Demonstrate to your parent or parents how much passion teens can have. Working as a team and communication are key aspects in BBYO. Why should you have to convince your parents on your own? People are here to help you! 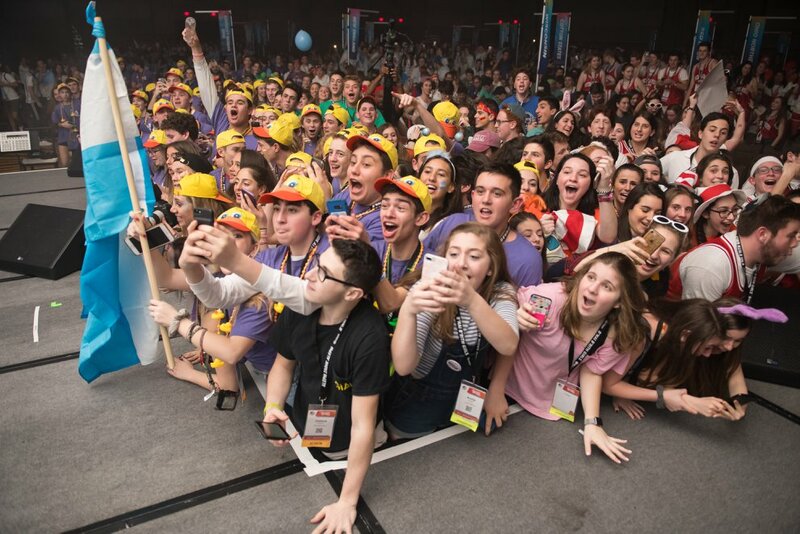 Contact your friends, your chapter advisor, regional staff, or the IC Customer Service Team (azabbgic@bbyo.org). Asking for help is never an issue, and so many members want to help you (yes, you!) get to Denver this February. 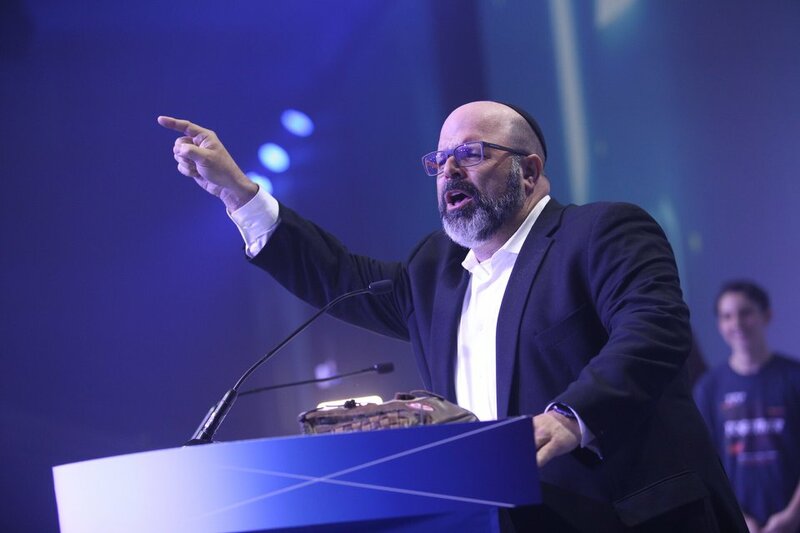 There are so many incredible reasons for you to be at International Convention this year. Hope this is helpful with some last-minute convincing. We hope to see you this February! 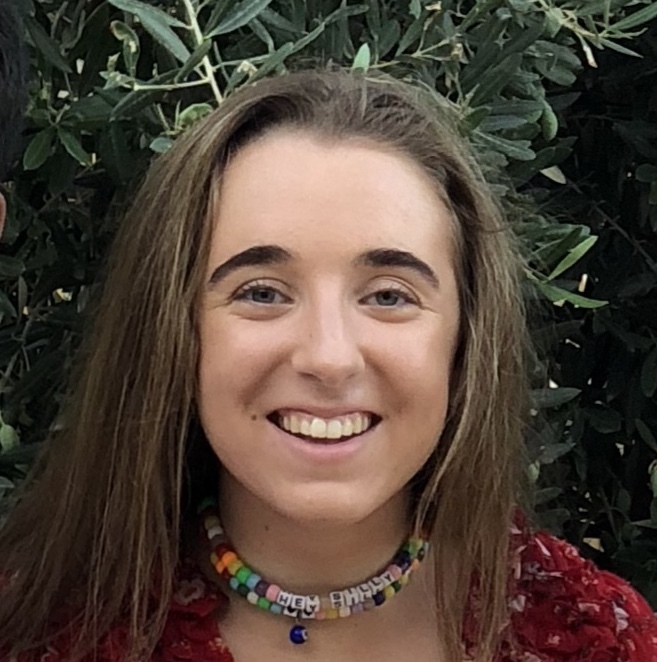 Alexa Brown is a BBG from Eastern Region: North Carolina Council in HSB BBYO #5070, and is currently attending boarding school in Deerfield, Massachusetts. Alexa loves bagged Israeli chocolate milk, which she discovered on ILSI this summer, her friends, and her BBYO community.